Thank you, OXO, for sponsoring this post. As always, opinions are strictly my own! Hello, friends! 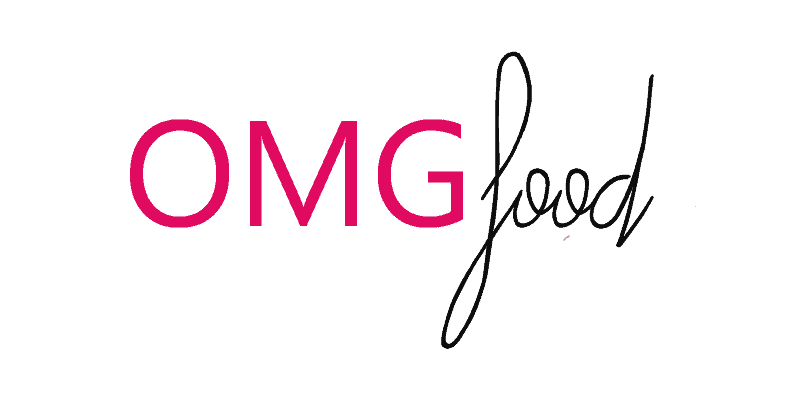 Can you believe Thanksgiving is officially less than two weeks away? Time is such a trip, right!? If you’re planning to host a Friendsgiving before (or during) Thanksgiving proper, or are planning to host a foodtastic event the day of, this post is most definitely for you. And I am very excited to get into this! 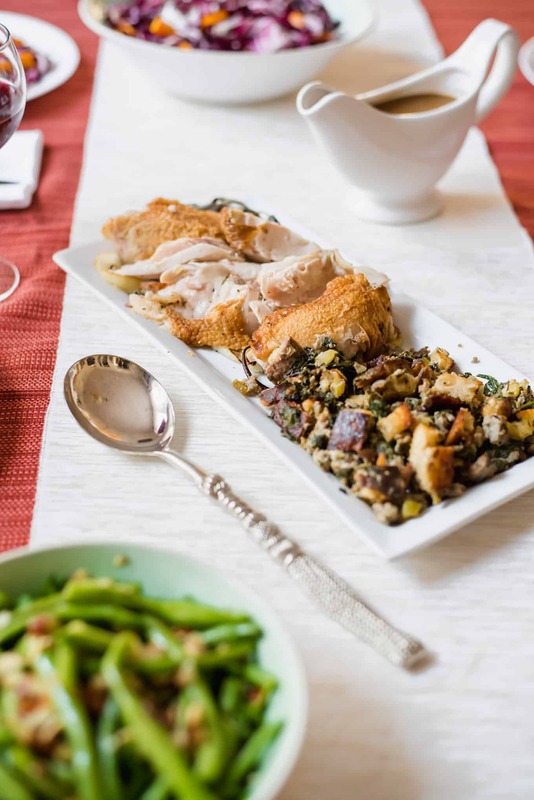 I partnered up with one of my favorite brands, OXO, to share some quick tips on hosting a stress-free Thanksgiving. 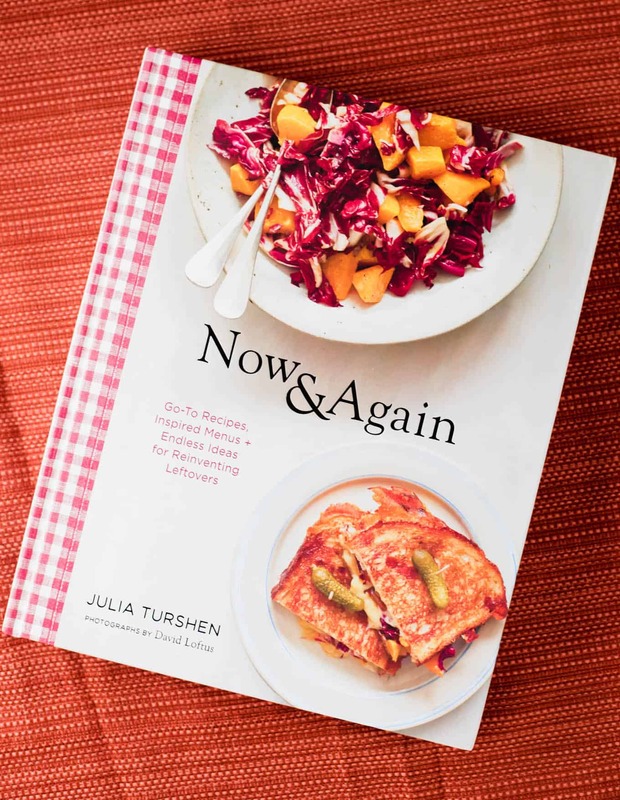 They sent me a few awesome goodies, including a copy of Julia Turshen’s new cookbook Now & Again. I’m going to talk about Julia’s Thanksgiving menu and will be sharing a recipe from the book, too! Hint: the recipe is for the radicchio and roasted squash salad in case that wasn’t obvious from the blog post title 😉 (it’s also pictured on the cover of the book).